Upon entering the new Aviator, the suspension system automatically reduces to a kind of "home" mode, which includes welcome lighting. Owners can also use the brand's "Phone As A Key" technology, operated through the Lincoln Way app, to unlock and lock the doors, or even start the vehicle. Several security technologies are also included as standard, included in the Lincoln Co-Pilot360 driver assistance function. Some optional safety aids include traffic jam assistance, evasive steering assistance and active parking assistance Plus. Enter and you will find a 12.3-inch LCD screen. Even the onboard alert sounds were recorded by the Detroit Symphony Orchestra. The seats are adjustable in all directions, offer a massage capacity and offer additional lumbar support. 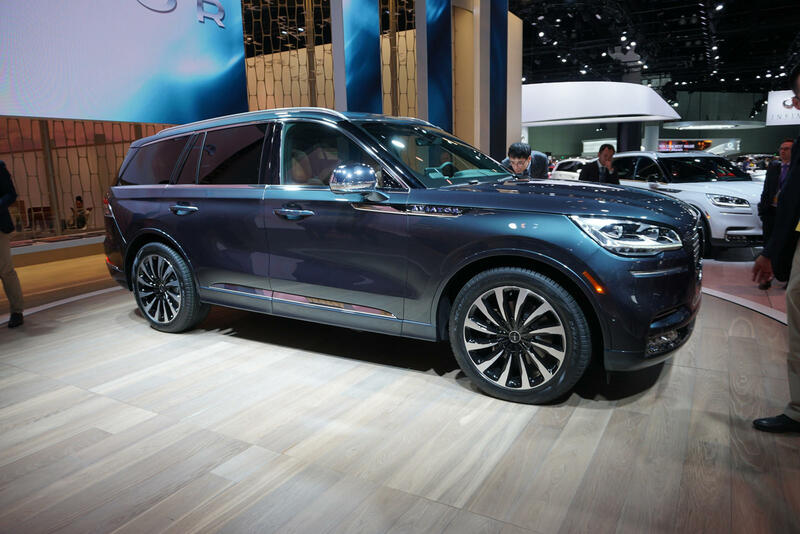 Lincoln has not yet announced pricing or sale dates, but we expect the Lincoln Aviator 2020 to cost more than its cousin, the future Explorer Ford Explorer.